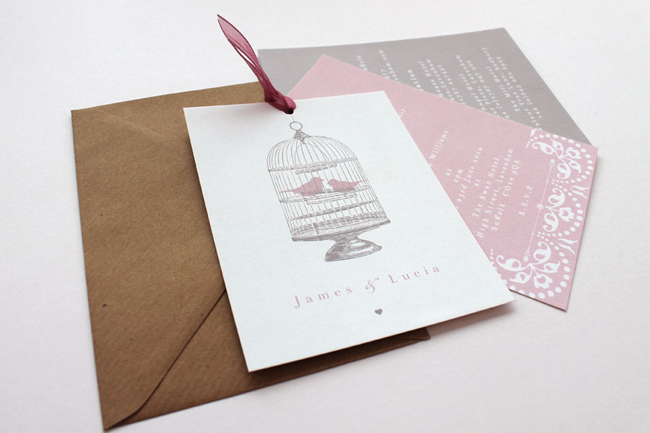 Studio Seed is a luxury stationery and design studio. 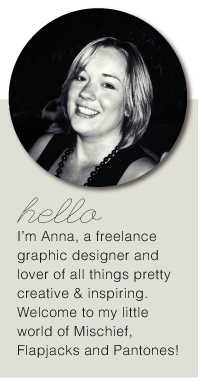 I specialise in wedding stationery, design-led greetings cards and limited edition prints but I also take on freelance design projects and commissions varying from beautiful branding, to surface pattern designs for stationery and children's wear to packaging design! I grew up in quite a creative/musical family and have enjoyed getting 'stuck in' creatively since I can remember. My first design project was to create the programme cover for my Primary School production of 'Cinderella' when I was about 10 years old! Thankfully I've come along a bit since then... I worked for about 5 years as a designer for the wonderful Tigerprint and then a year designing beauty packaging for Next. I was always taking on little commissions for friends and family during this time so it felt natural to progress to starting up on my own, and it's genuinely the best thing I have ever done. I work from a studio near Birmingham which I share with the lovely Jess Williams who is a freelance print and stationery designer. It's a small studio with a lot of window space which looks out on what we lovingly refer to as 'centreparcs'! Lots of trees, grass and baby squirrels/birds/bunnies so it's quite inspiring. It's great to have company and to be able to discuss ideas/new projects/problem clients. The first thing we did when we moved in was to paint the wall cerise pink, we find it makes for a better working environment! I currently do everything myself (design-wise) but rely heavily on my fantastic printers (CS Greetings) and other suppliers. I have a few trusty friends who are on call to help tie ribbons/pack orders/stick crystals on when I'm having a particularly busy time, and I will be looking to employ a part-time assistant in the near future which is very exciting! I usually get to the studio before 8.30am and first things first, get a cup of tea made! Then I go through emails and write my day's to-do list. The nature of my job and my varied clients means I rarely do the same thing every day (which I love!). 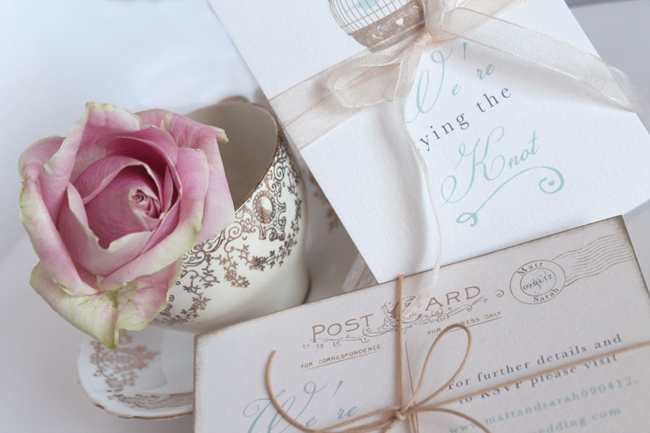 Things I will do in a day could include designing wedding stationery, liaising with clients, designing new ranges, packing trade orders, sending wedding stationery parcels out, researching trends/new products and spending far too much time on Pinterest! I try to leave the studio about 5.30pm although in busy periods I sometimes continue working when back at home. Everything! I love the freedom and flexibility and the fact that I and I alone can decide the direction that my business takes. 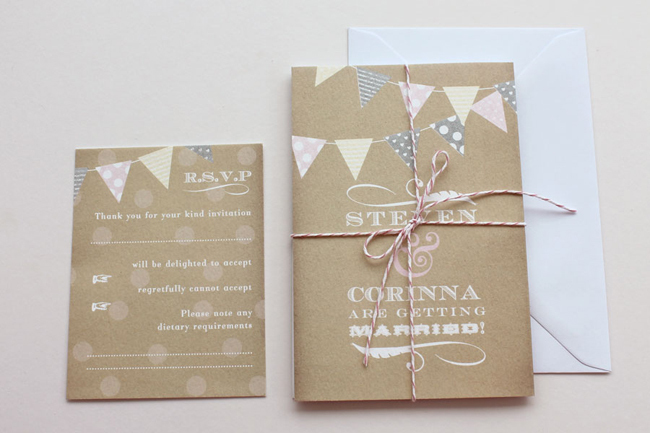 I enjoy the variety of work I take on - working with different clients (especially wedding clients) is so rewarding. I love the fact that I can spend all day being creative and it's my job! It's very tough and challenging at times and it's often hard to 'switch off' and relax, but I never get the urge to get a 'proper' job, this is without a doubt what I am made to do. My Mac. It's invaluable and if it breaks down I will absolutely have a nervous breakdown. Also my pens and pencils, my GF Smith swatch books, my calculator (I'm terrible at maths) and my vast collection of crystals, embellishments and ribbons. Hard to be specific due to the varying nature of my work. In general, a thorough brainstorm of the design brief and then collecting visuals/colour palettes for inspiration. I find it hard to begin a project without a colour palette in mind. Sometimes a brief will involve some hand drawing so I do that and then scan it into the Mac. I usually try a few options for the design I'm working on and often send these initial ideas to people I know will give me an honest opinion/point out things I might not have noticed! Then when I'm happy, I will ask for feedback/approval from the client and take things from there. Could not live without Pinterest! I get lots of inspiration from Bridal, Fashion and Lifestyle magazines. I often go out to do a 'comp shop' and feel that it's really important for me to keep up to date with what products, especially stationery, are currently on sale. I regularly visit exhibitions, trade shows and bridal fairs to keep in the loop. 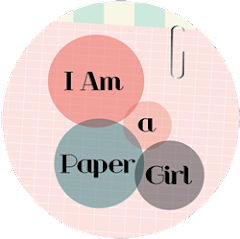 My favourite books include Print & Pattern - Bowie Style, I Heart Stationery - Charlotte Rivers (I also own this wonderful book and will do a review of it on the blog shortly!) and anything by Chronicle Books. I have always been a big fan of Lisa Stickley and what she did with her business. She has now sold the Lisa Stickley brand and set up a new company so I'm excited to see what that brings. Other people who inspire and I admire include Rob Ryan, Sara Fanelli and Johanna Basford for illustration, Something For the Girls and Elena Deshmuck for cards and Louise Richardson and Abigail Warner for wedding stationery. I hate the word 'passionate' but really, you have to be truly, genuinely 'passionate' about what you're doing! Be prepared for a hard slog, rejection and lots of 'no's' before you get a 'yes'. Talk, talk and TALK to your friends, family and anyone who'll listen about your ideas to see if they are viable and to get valuable feedback and advice. Creative Boom is a fantastic resource for small creative businesses/freelancers. Sounds obvious, but, work really hard. Share, help and be kind to other creatives because it will come back to you. Networking and collaborating is invaluable and will help develop you, teach you new things and also raise your profile. And learn to switch off and relax at times. 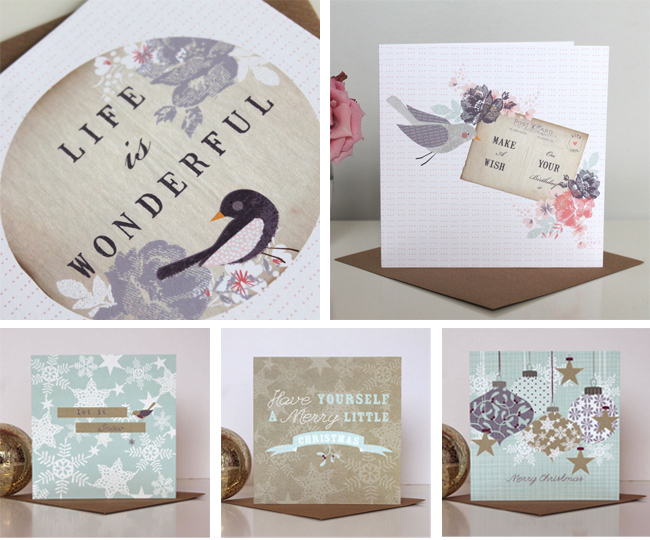 Tamsin has recently launched a couple of new card ranges 'Fly Away' and 'Under the Mistletoe'. You can see these and more of her lovely designs on her website here and read what she is up to on her blog here. All images used belong to Studio Seed. Great interview! 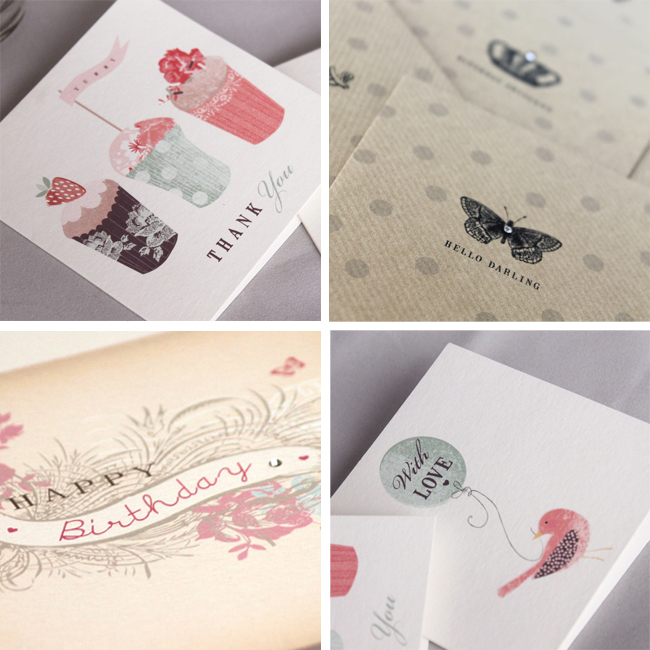 I'm so happy that you are sharing such an awesome stationary designer. From the preview of her work she's right along my style. It's so inspiring and beautiful!